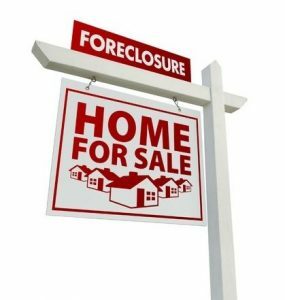 Homes can go into foreclosure for any number of reasons, but what should be on your mind is this: can I get a decent house in a nice area for a lot less than others would pay there, simply because it’s in foreclosure? When that happens, people love being able to tell their friends they were able to buy a larger property in a very desirable neighborhood for an “amazing” price. They get bragging rights! Of course, foreclosures come in every price range and happen in all sorts of neighborhoods. Some are move-in ready while others need work. Ideally, you’ll be paying below market rate when buying a foreclosure, so the potential to re-sell it and make a profit is there. Or, just keep it for yourself and enjoy the fact that you got a bargain. With foreclosed properties, sellers are typically motivated to sell the property. They want to “get it off their hands” quickly. If you’re fortunate, the seller makes needed repairs before selling it to you because he or she wants it to sell! Legally, the seller must disclose a complete history of the property’s condition, including repairs done or repairs needed. At least you’ll know, fully, what you’re getting into if you decide to purchase the place. Furthermore, you might get closing cost credits and other concessions to help bring down the overall price. With these transactions, there’s a lot of “wiggle room” during negotiations. As a buyer, look into utilizing regular mortgage financing for the purchase. 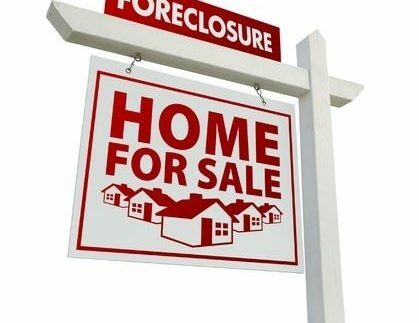 Did you know Alexis Homes provides a free computerized service that shares with you current foreclosure properties in your desired price range and location? This is a convenient way of delivering information straight to you rather than having you spend hours on the Internet trying to search for bargains. If you’re looking to buy a foreclosed home in the Edmonton area (including Devon, Spruce Grove, Sherwood Park, St. Albert), please call Alexis Homes at 780-483-4848 or email alexis@alexishomes.info for more information.